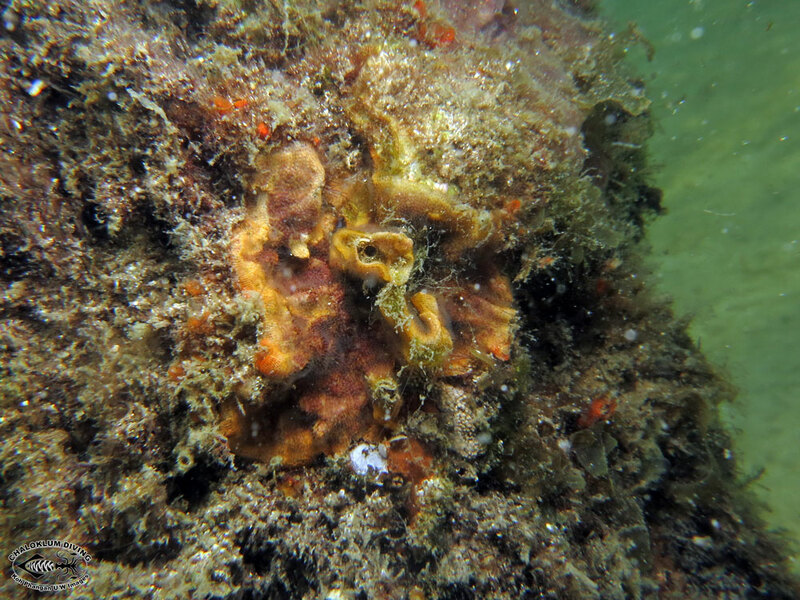 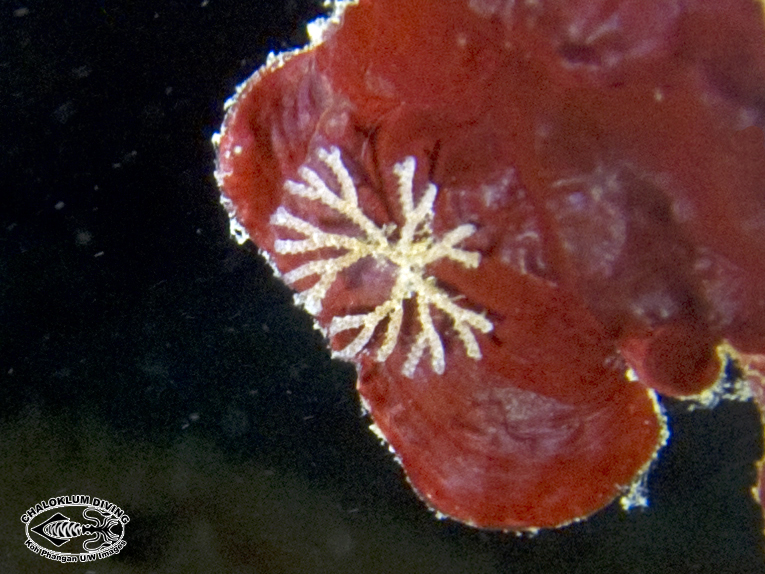 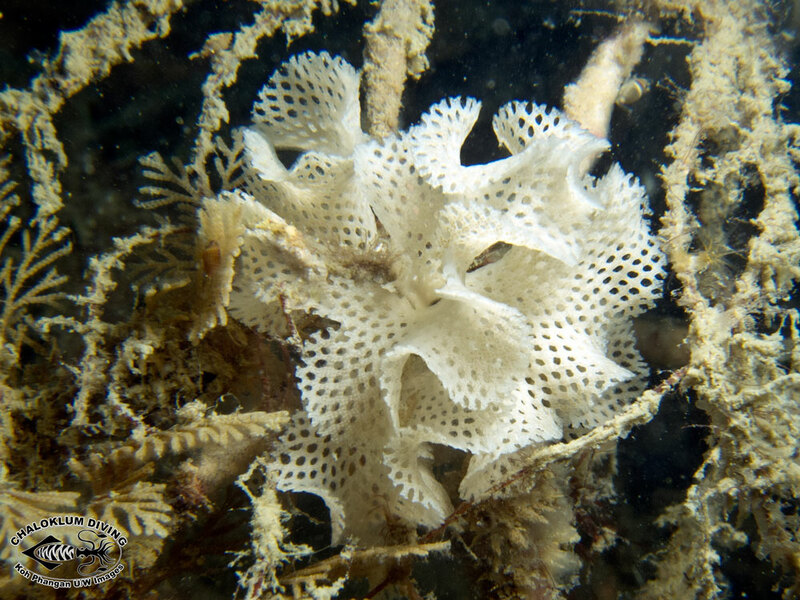 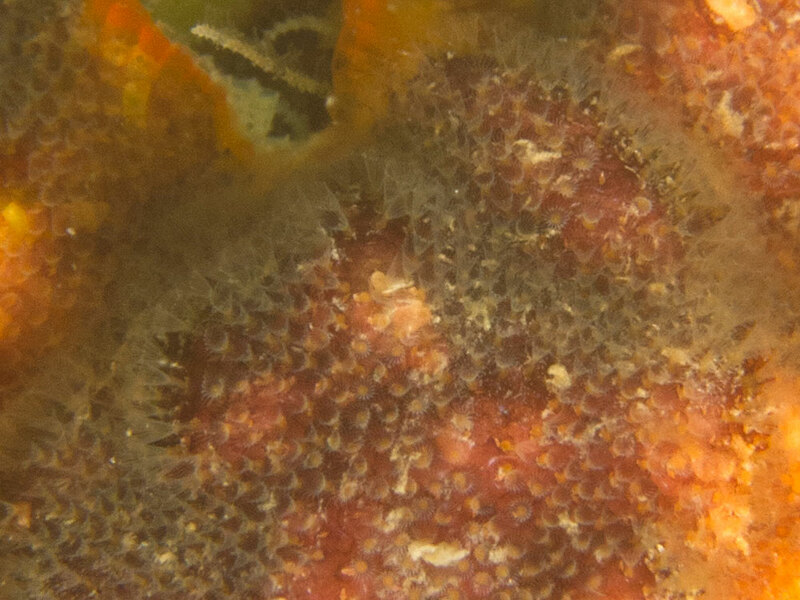 Bryozoans seem to be one of the last relatively unexplored and yet common marine lifeforms. 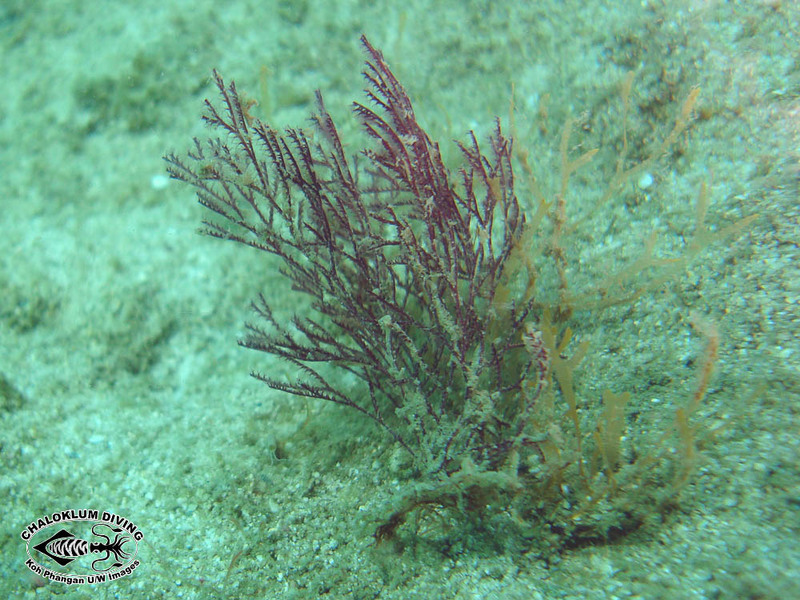 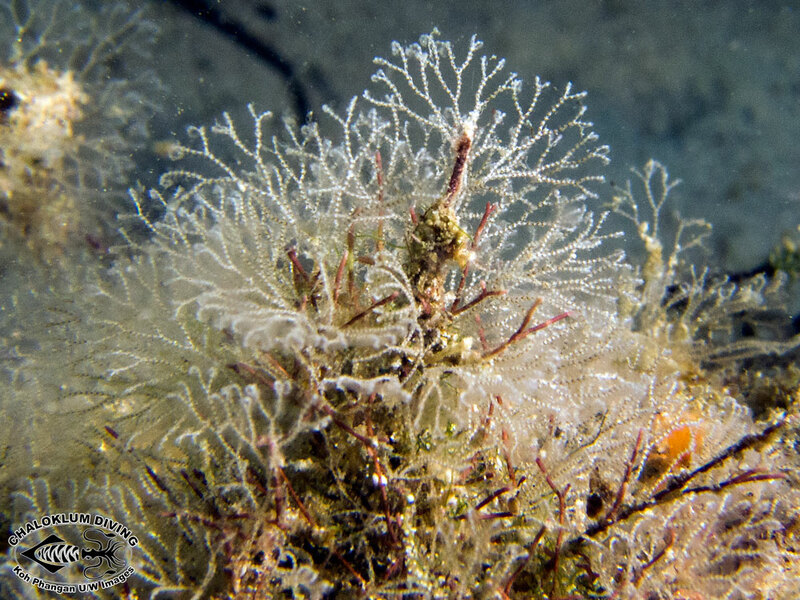 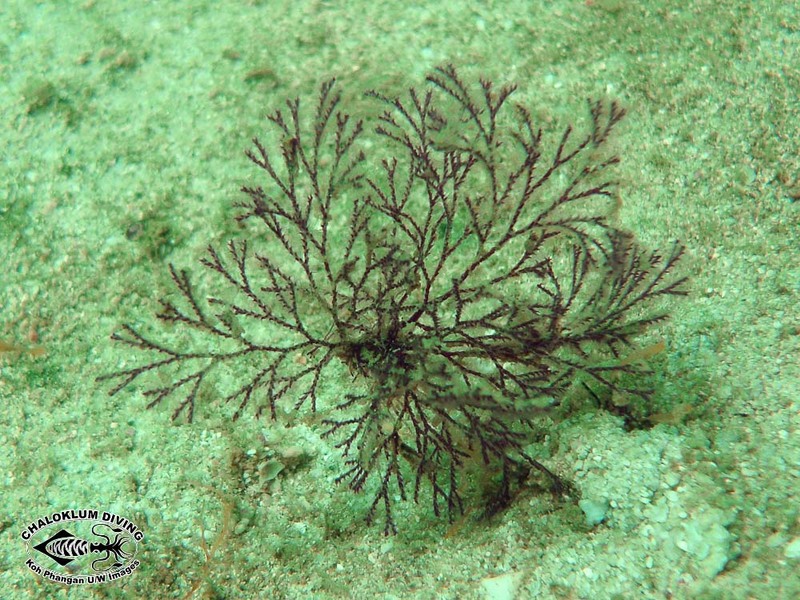 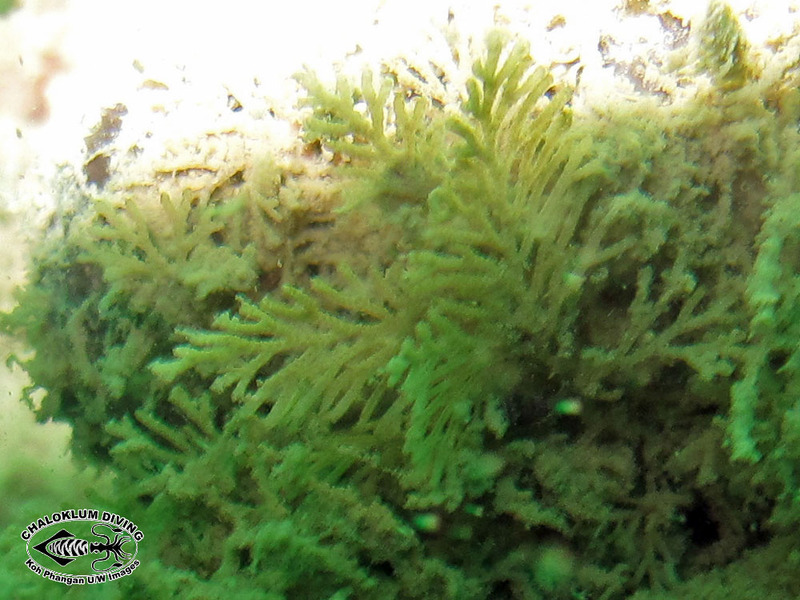 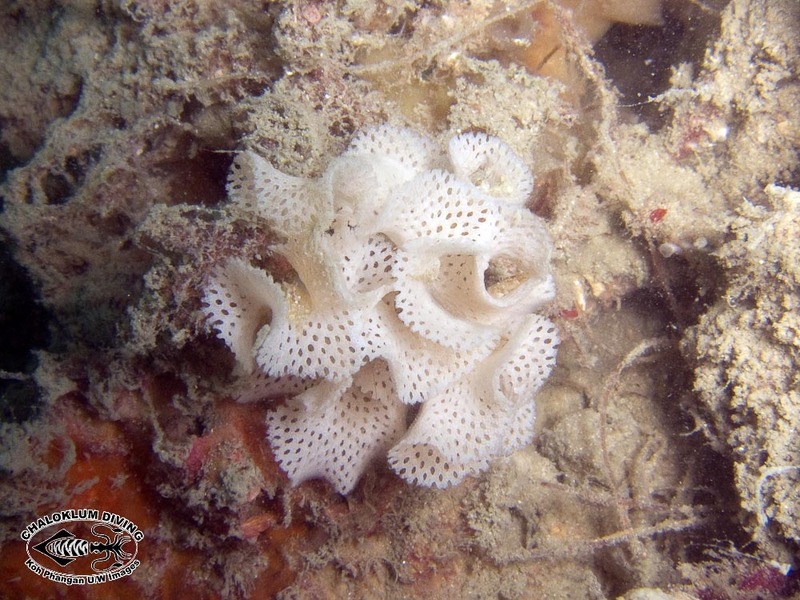 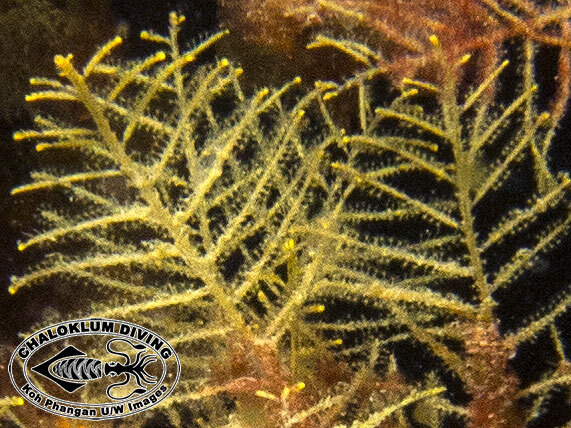 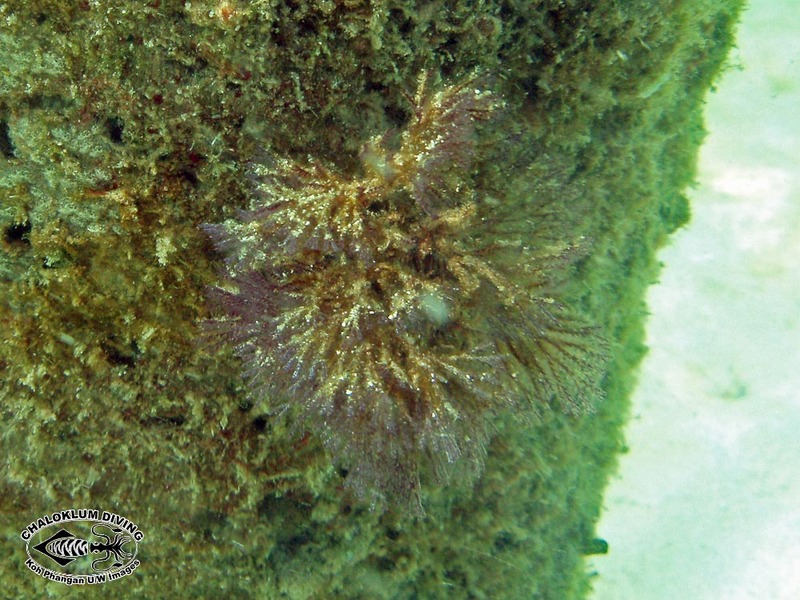 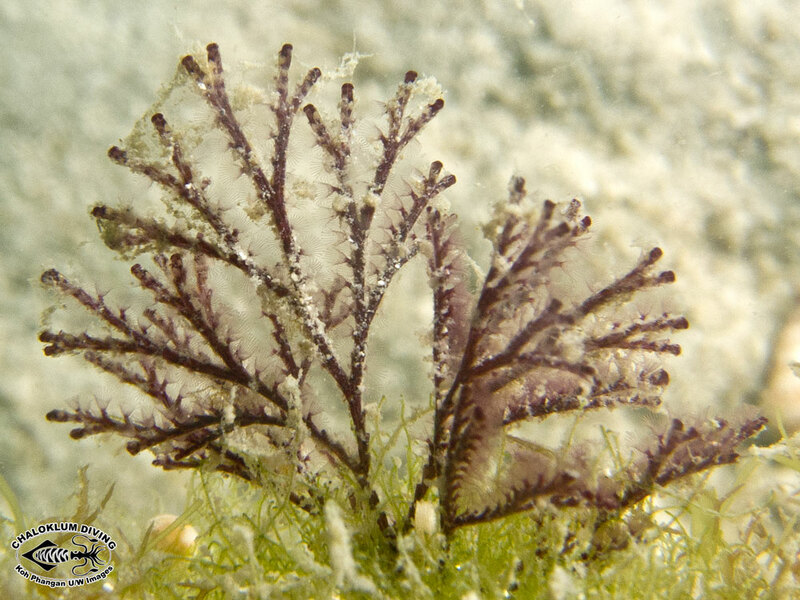 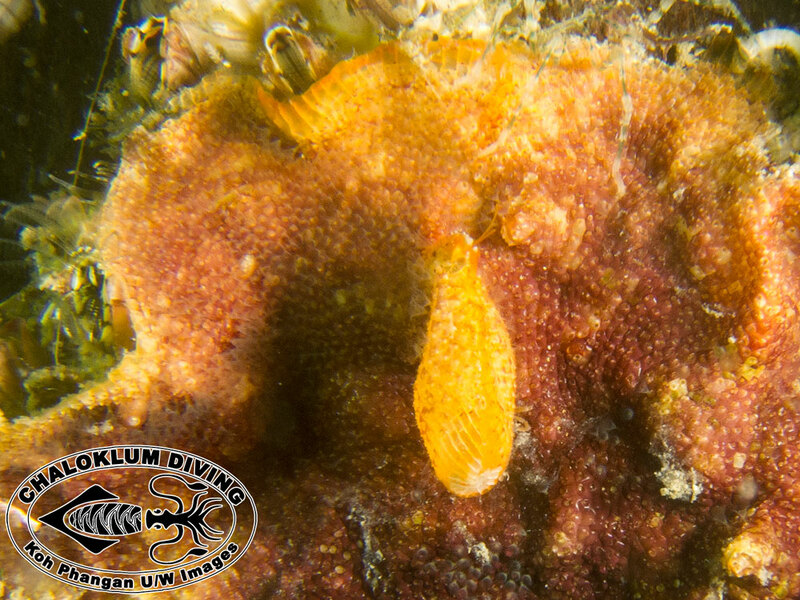 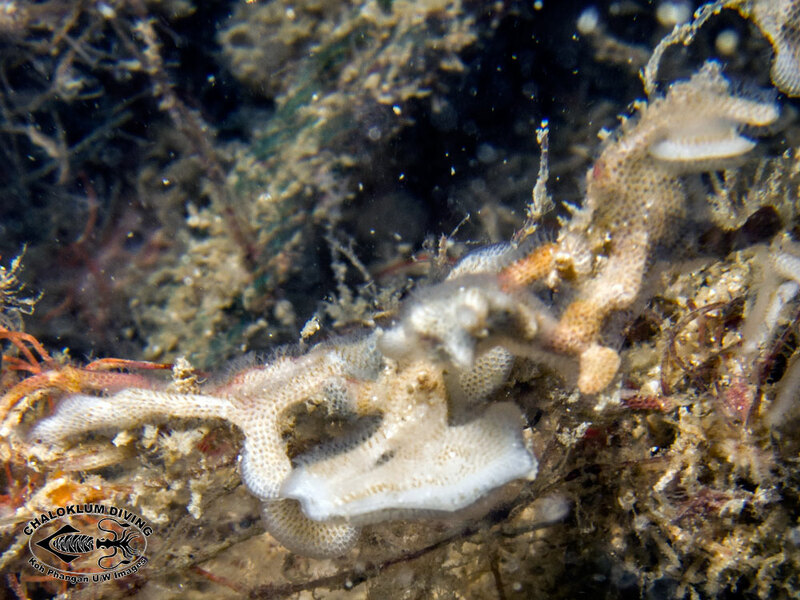 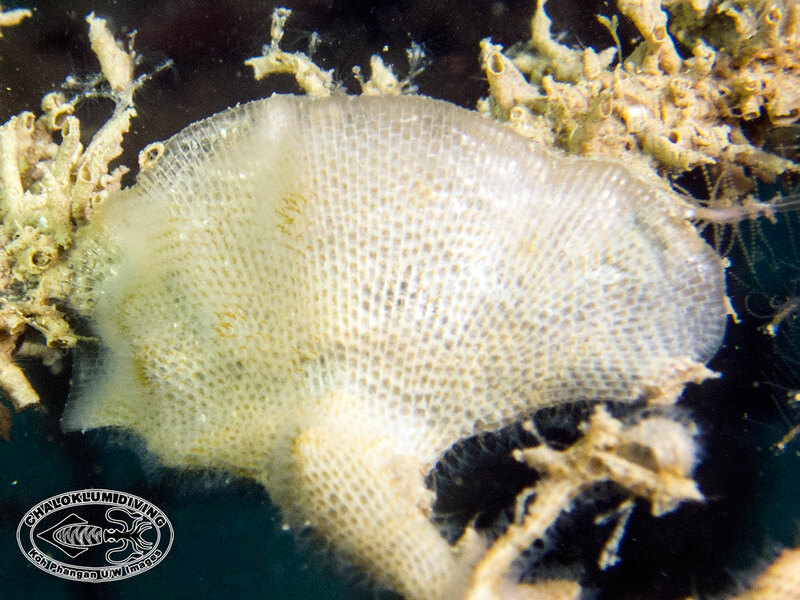 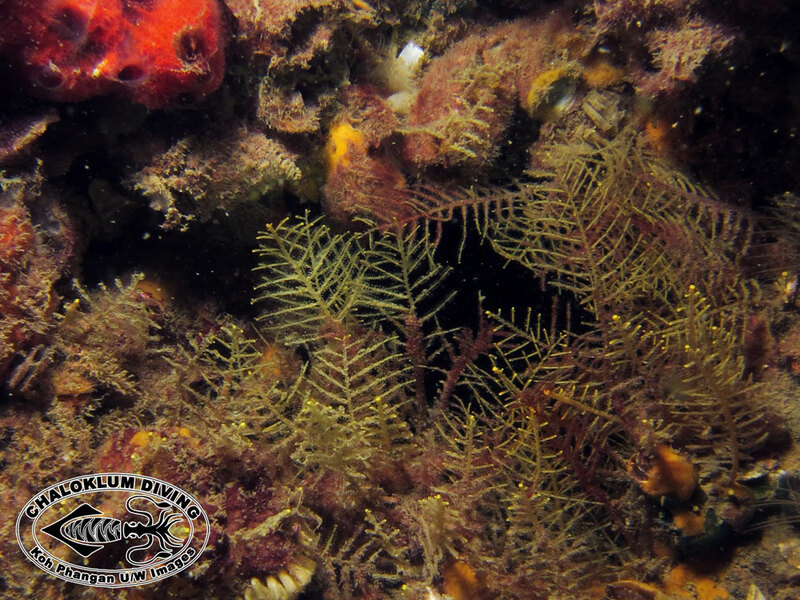 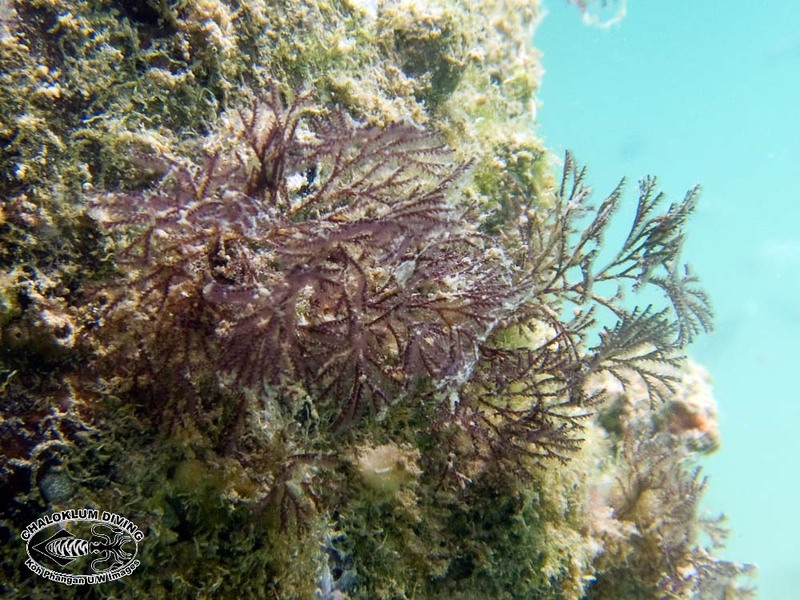 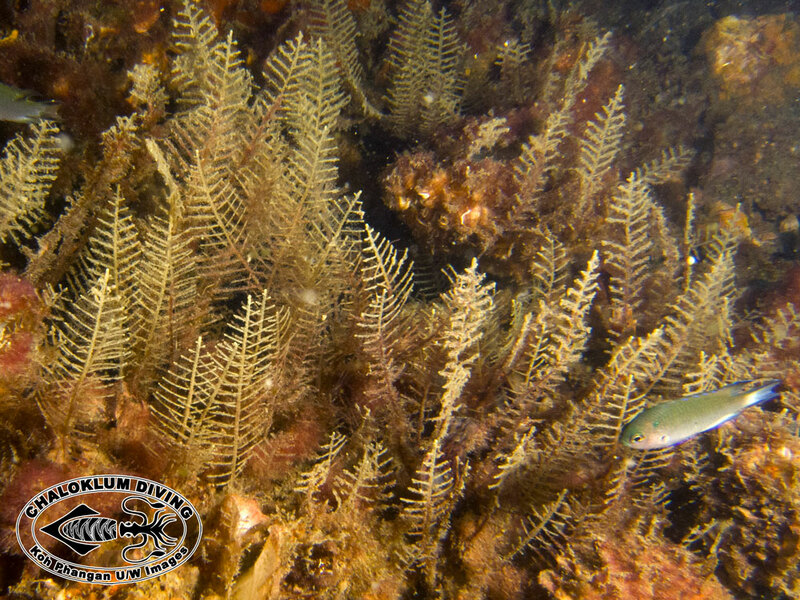 We’ve seen a few bryozoans when scuba diving around Koh Phangan that don’t appear in any of the guides.They are commonly known as moss animals due to their furry appearance. 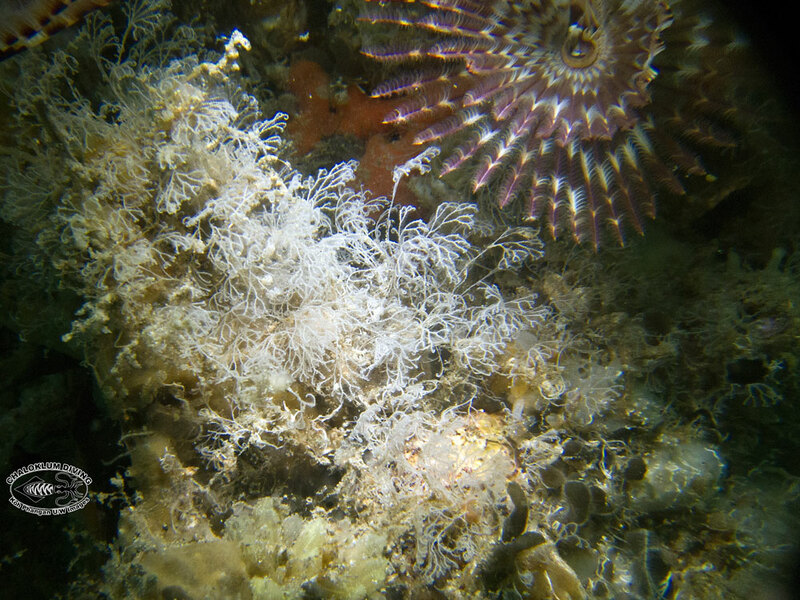 This is the result of hundreds of small animals which filter-feed with tulip-shaped sets of tentacles. 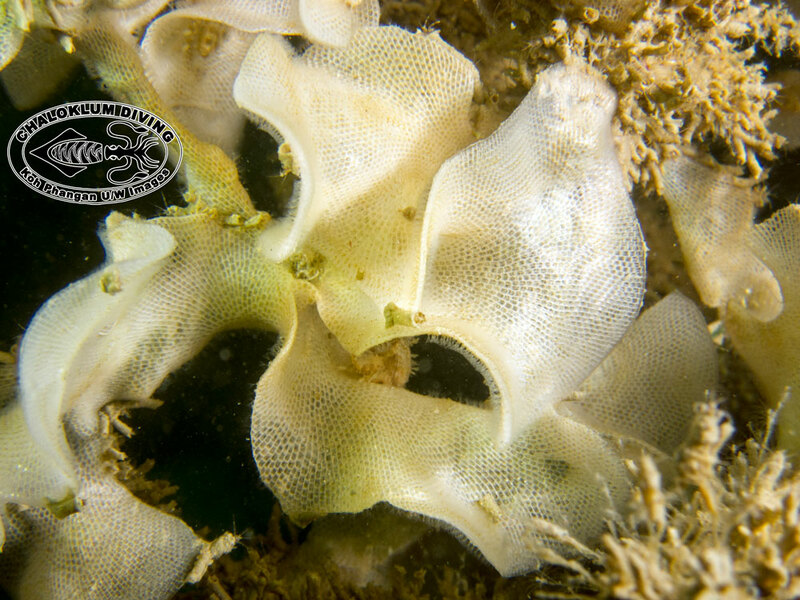 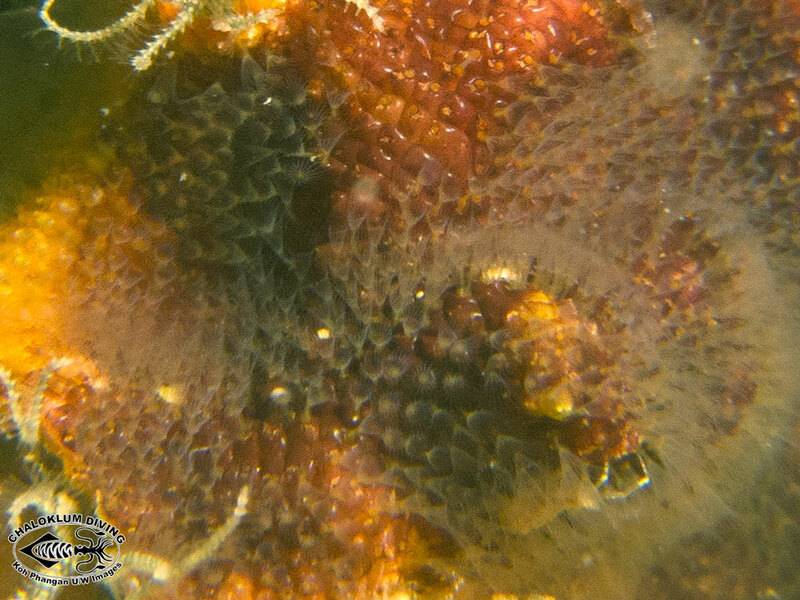 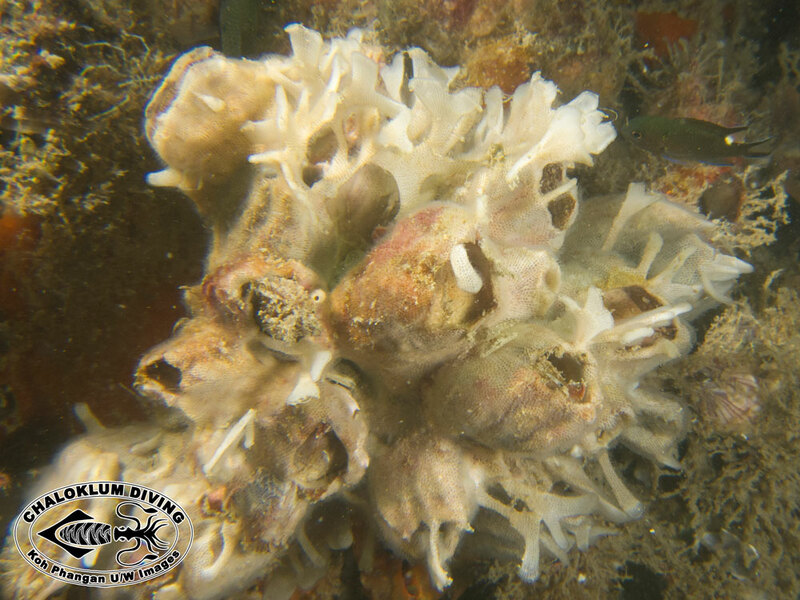 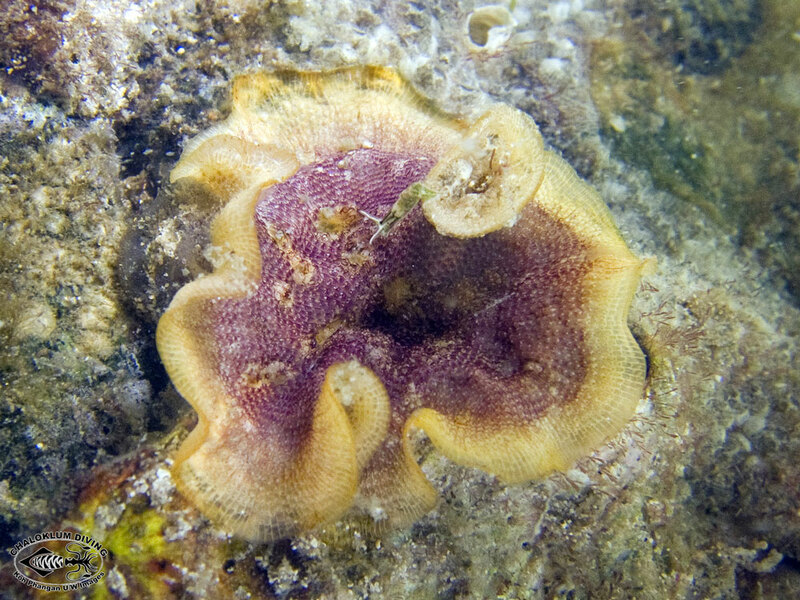 These are known as lophophores and you can see them in the more detailed underwater photos.